Welcome to Arsenal Park, featuring the city’s only bike polo courts. 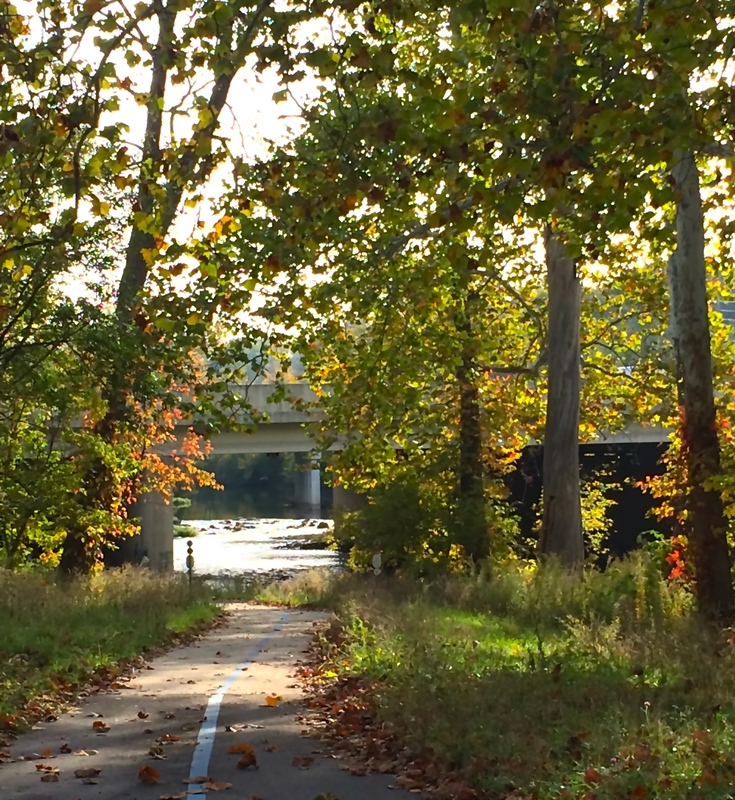 Just one block east of where the Monon Rail Trail meets 46th Street, you’ll find Arsenal Park. 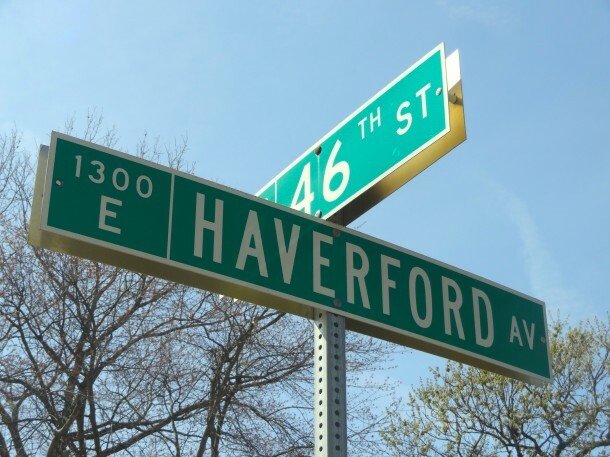 The 13-acre neighborhood park at 1400 East 46th Street was originally named Haverford Park, since Haverford Avenue forms its western border. 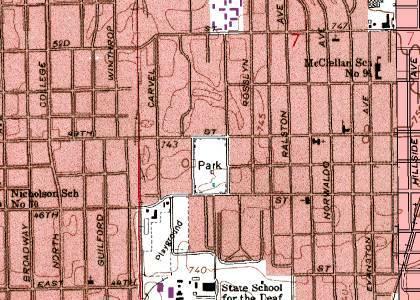 The park’s name was later changed to Arsenal Park, after Arsenal Avenue, which bordered the park on the east. Today, Arsenal Avenue is known as Indianola Avenue. Confused yet? Arsenal Park was originally known as Haverford Park. The neighborhood surrounding Arsenal Park, known today as the Keystone-Monon Neighborhood Partnership, was developed in the 1920’s. 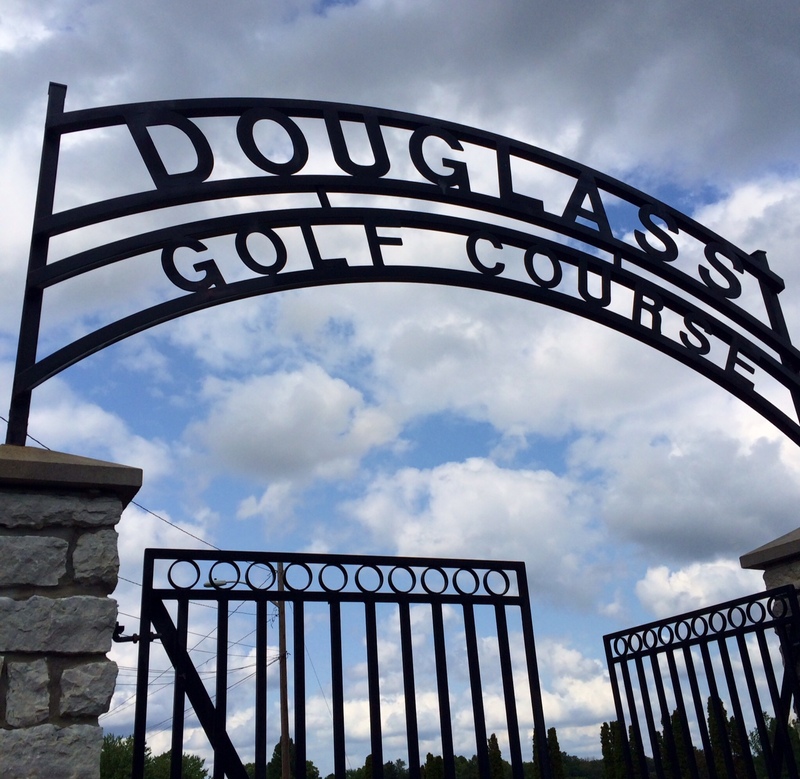 Residents petitioned the city for a park within walking distance of their homes, noting that communities of similar size around the city had these amenities. 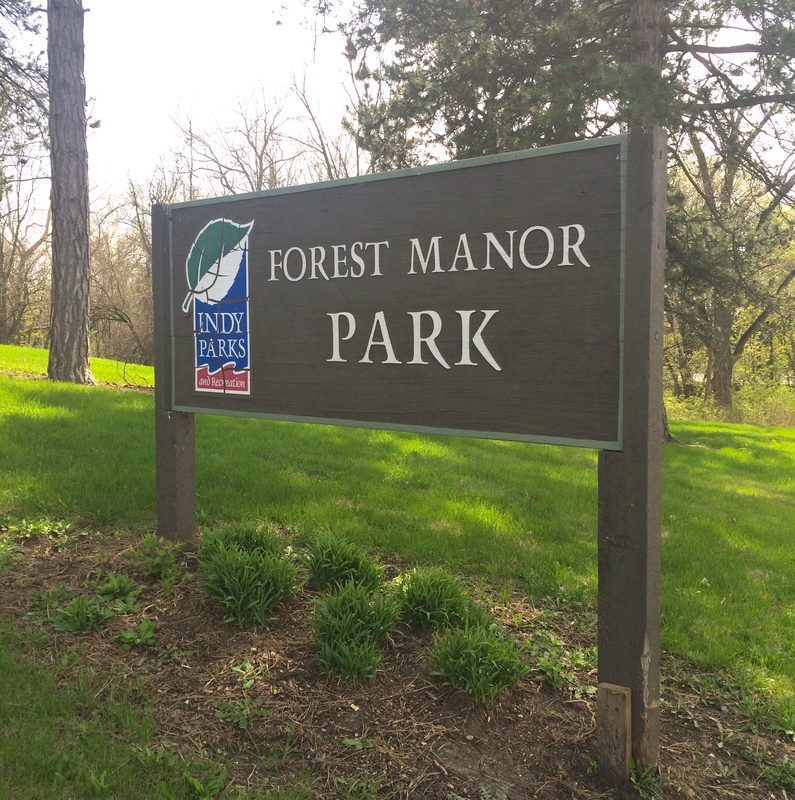 Officials initially balked at the idea of building a park so isolated from the developed section of the city—the State Fairgrounds, The Monon Railway, and the expansive grounds of the Indiana School for the Deaf physically isolated the area. They suggested that residents utilize the lawns of the School for the Deaf as their park. But after receiving the petition bearing 1,000 signatures, the city bowed to public pressure. Arsenal Park was purchased for $19,915 in 1928. WPA workers developed the park, building a spray pool in 1935 and brick shelter houses in 1942. Growth in the area slowed during the Great Depression. In 1939 the Marcy Court Apartments opened just south of the park. As soldiers returned from World War II, the demand for affordable, single-family dwellings skyrocketed and the neighborhood grew–as did Arsenal Park’s popularity. Families picnicked under the shade of large oak trees while baseball teams went head-to-head at the north end of the park. Basketball and tennis facilities were later added to the park also. 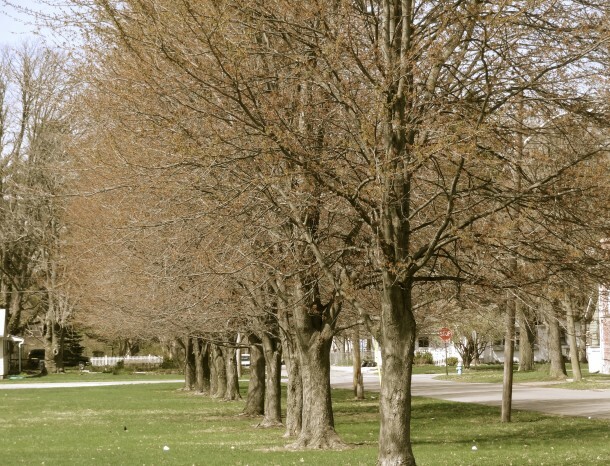 Trees along the eastern border of Arsenal Park. Though the park’s original structures are no longer standing, today’s Arsenal Park looks very similar to its original design. 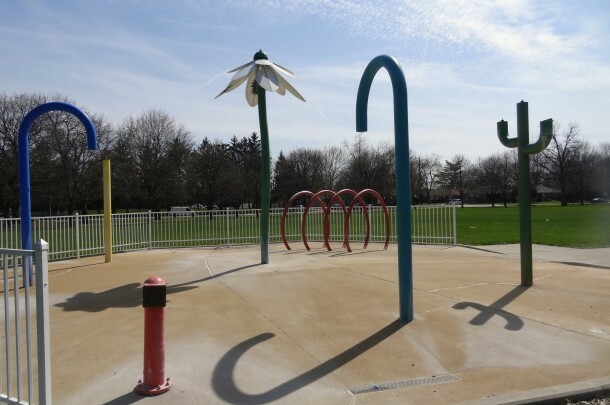 The playground and spray park have been updated; both are popular summer time destinations for the neighborhood’s children. Pick-up basketball games can be found any day the weather permits. While there are no longer permanent baseball diamonds in the park, the open, grassy areas serve as a practice space for little league teams and intramural kickball games. 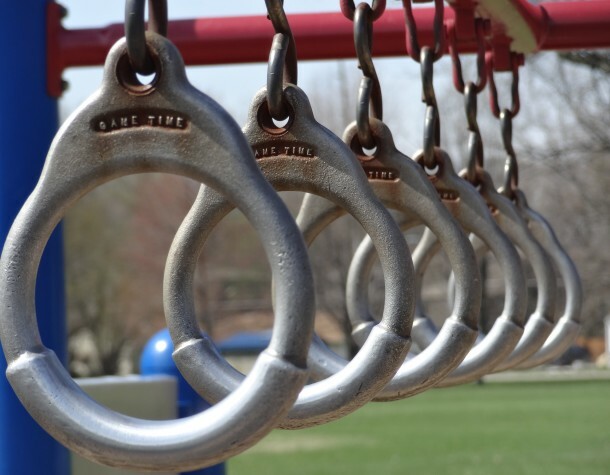 Arsenal Park is a great place for children to play. Perhaps the park’s most unique feature is its bike polo courts, built and maintained by members of Indianapolis Bicycle Polo. In 2011 the group began searching for a permanent place to compete. They found the Arsenal Park tennis courts, which had fallen into disrepair and were covered with litter and debris. 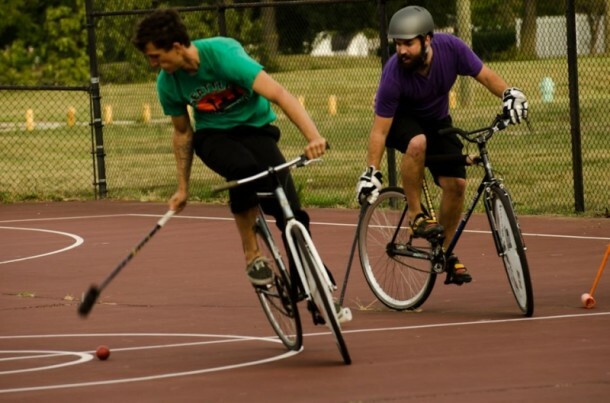 Members of Indy Bike Polo met with city officials and proposed a permanent bike polo pitch at the site. Volunteers from the group overhauled the once-forgotten courts and built sturdy side walls out of wooden pallets. The cracked concrete was covered with smooth asphalt and painted to regulation standards. Indy Bike Polo now has one of the few permanent polo courts in the nation with the full support of their city’s parks department. Polo players face off three times a week at the Arsenal Park courts, bringing a modern twist to a historic game. 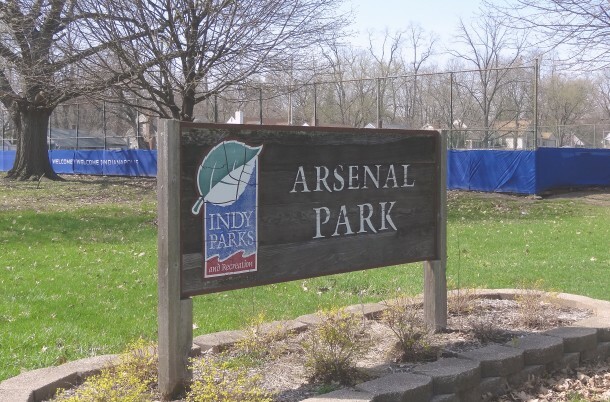 On your next trip along the Monon Trail, swing by Arsenal Park to cool off in the spray park, take in a bike polo match, or share a picnic beneath the shelter house. 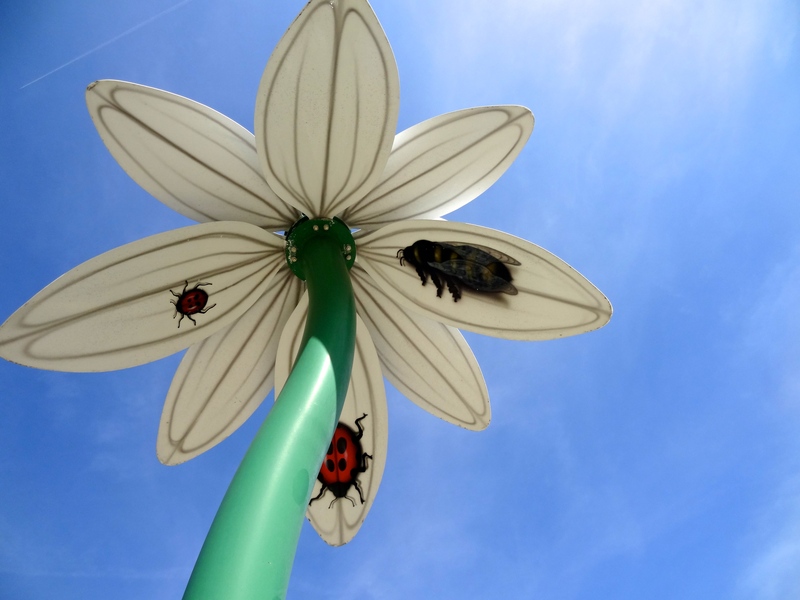 A sunny day at Arsenal Park!